Convenient professional office space located close to Downtown. 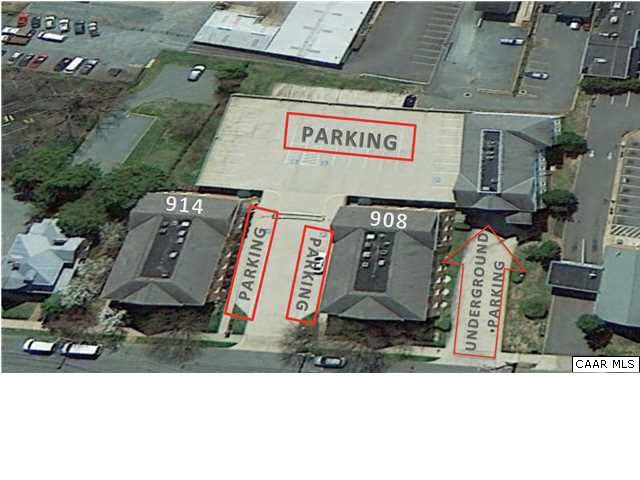 Ample parking deck and covered parking on site adjacent to office with over 90 spaces. Building is handicap accessible, serviced by elevator plus stairwell. Close walking to Downtown Mall, Court Square and easy access to major roads/ I-64/ 250 Bypass . 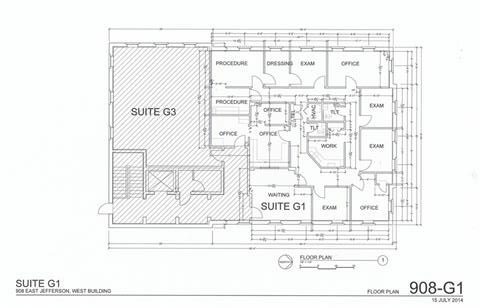 2,147 SF within office space, see attached floor plan. Walk score of 93. Address: 908 E. Jefferson St.